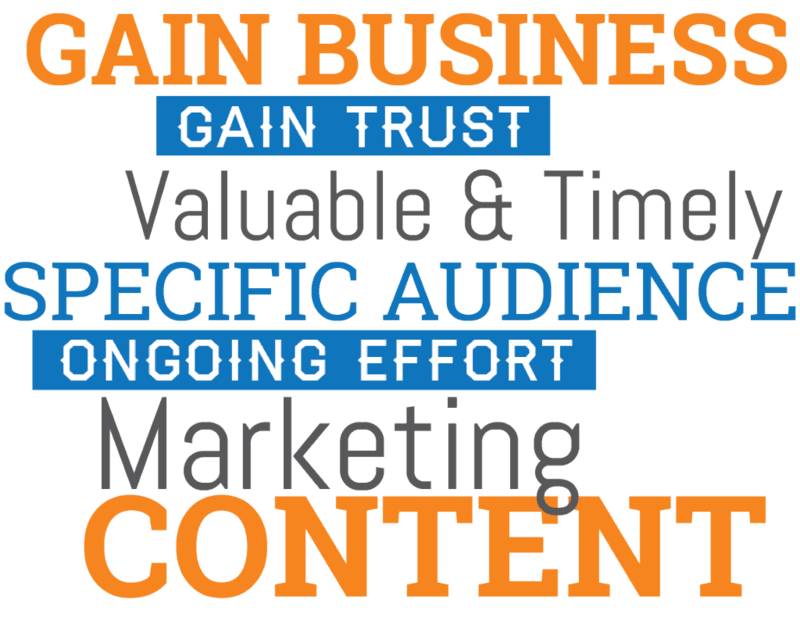 Content marketing helps you build long lasting trust and relationship with your customer by providing them with value that they always had been longing for. But did you know content marketing also helps you increase sales? Yes! I am not kidding! It does! Let’s see how! Think yourself as the customer for the sometime. Won’t you do a complete research before you hand over your lovely moolahs to the marketer for the product or service you will buy? You will certainly! Right! So, your customers do the same! Having identified this tendency of your customer, you will for sure create channels to help customers know more about your product and in a way start trusting you. The very first thing that comes in here is the case studies. Case studies are really very effective if you want to build trust with your target audience. 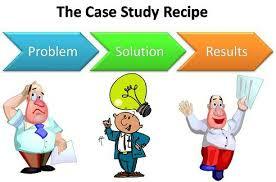 Write a case study on how you resolved the issues that your customer was facing and make sure you clearly mention who your customer is, what he does and all other relevant information that your potential customers might want to read. Remember, the more quantifiable data you reveal, the easier it become to build trust with the customer, which eventually results into more sales. It might be the trust and not the content marketing that increases sales but then its content marketing that helps you build trust and so increases sales. Now when, we are already talking about how content marketing sorry trust helps you increase sales let’s talk about another kind of content that build trust significantly – testimonials. Ask your brand evangelists or say brand proponents to provide you with a short testimonial telling their experience with your brand and again make sure the testimonial contains quantifiable data points as they act as a very powerful motivational factor for conversions. In short use real stats in your testimonials as well. Talk about numbers! 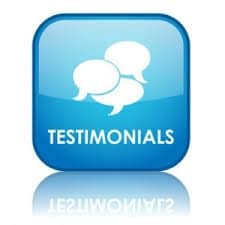 Besides, use clear and compelling calls-to-action in your testimonials so that your potential customers know what to do to accomplish the same results as your testimonial. 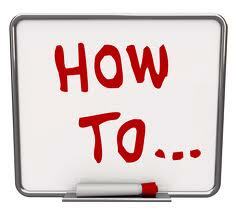 In simple words ‘how to articles’ are those articles that explains on how to do something. You all must be aware with how people are using search engines everyday and finding ways to make their lives easier. This clearly signals that there would certainly be millions of queries that begin with the word ‘how to’. So, to help these people find you and gain more business, you must start writing how-to article as it really works and is one of the safest content marketing techniques. As far as deciding about the topic for the articles is concerned you can easily get it done by listening to your customers on different platforms like blogosphere, social media, Google trends and so on. It gives you a better insight about your customers and the concerns they are facing. So, you must write good how to articles and circulate them on different platforms. Make sure the article is helpful to your audiences and that it gives value. This is another great way you can increase your sales if you can get to have some real good posts by your industry connoisseurs on your blog. 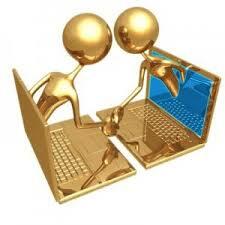 At the same time, try to return the favor by guest posting on their blogs and link your posts back to your site. Google rewards you for this if the links are from similar sites. So, in initial days, you can start by asking other local business owners who are in your industry for a cross-promotional guest post exchange. Guest blog post build your brand by putting its name out in front of new and relevant audiences. Retaining your customers means more sales and to retain your customer you need to nurture your relationship with them. There are a number of customers who want to know what’s happening in the industry and how does it affects them. 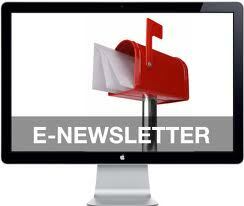 So, you must keep them informed about it and also about your business by sending then enewsletter constantly. If you only contact them when you want something from them, it will actually push them away. Hence, in order to keep the two-way conversation open, sending an informal monthly eNewsletter is the best way. By sending a short, well-formatted newsletter with links to some recent articles you’ve written, information about a new product or service you offer, industry related news that will engage your audience and so on, you can reinforce your relationship with your customers. You can also send sale related or promotional emails this way for instance if you are announcing some deals and offers such as buy 1 get 1 free or some discounts etc. Content marketing is not just these five techniques. There are many other content marketing techniques that help you increase sales but these were some of the most primaries. Let us know in comments if you know some more. We would love to hear from you.